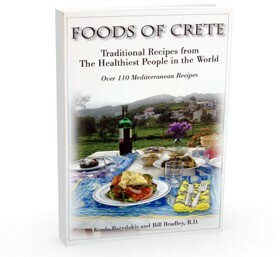 The Mediterranean Diet is considered to be one of the healthiest ways of eating in the world. It is much more of a lifestyle than just a diet. The great thing about this way of eating is: 1) it is good for you, 2) it is delicious, and 3) there is a tremendous variety of different foods you can try from many different countries. 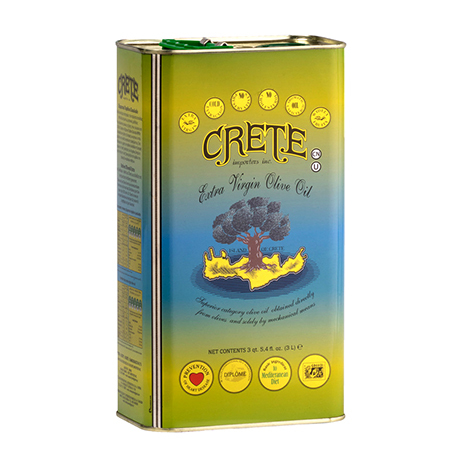 If Greek food isn’t for your palate then maybe Spanish or Egyptian food is. You can also just take the principles of the Mediterranean Diet and adapt it to your present way of eating. 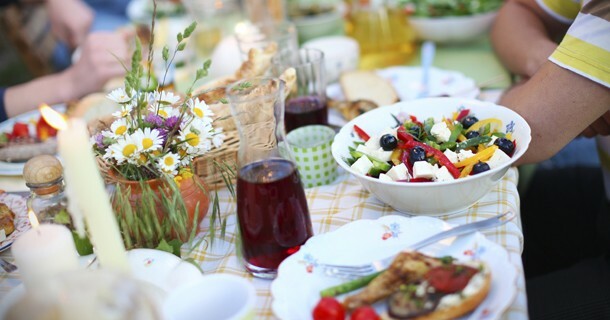 Anyone in the many Mediterranean countries of the world will tell you that food is meant to be a celebration and that everything that you put into your mouth can be both pleasurable and good for your body. 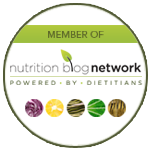 The purpose of this website is to help you explore and learn about the diet and to make it easy for you to celebrate a new way of being through the enjoyment of simple and delicious food. 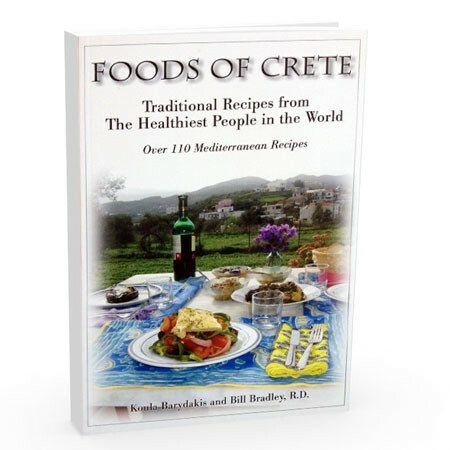 Step One – Learn about the Mediterranean Diet and it’s benefits. 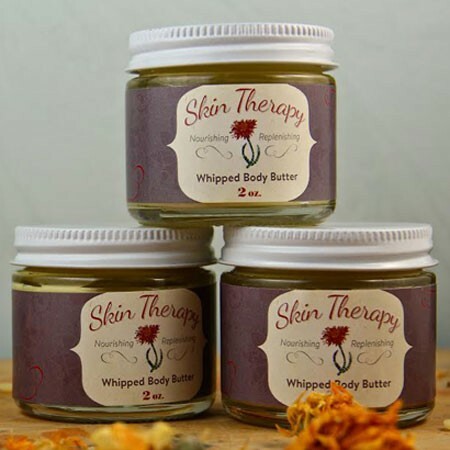 Step Two – Try It! Recipes, Restaurants, and Friends. Step Three – Eat the Bulk of your diet from raw and cooked fruits and vegetables. 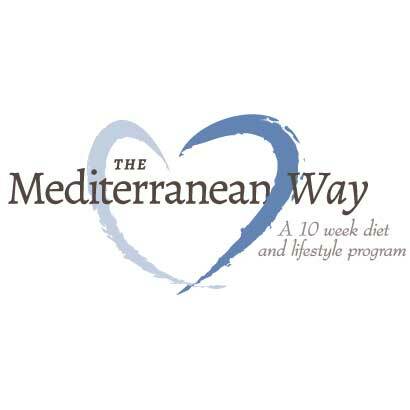 Step Ten – Practice the Mediterranean Guidelines no matter what kind of food you are eating.